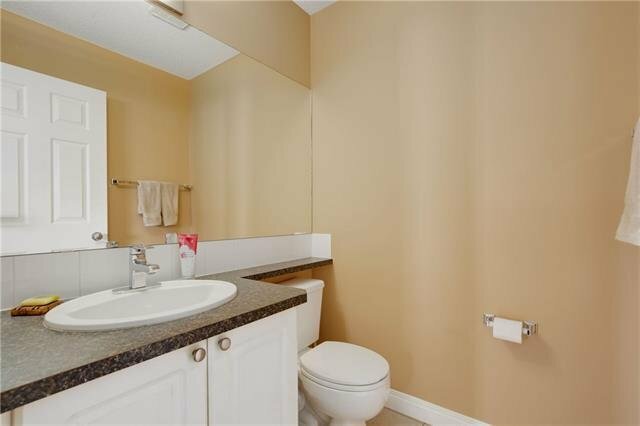 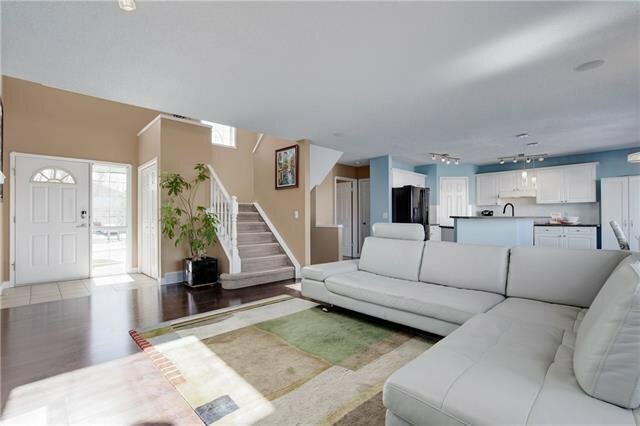 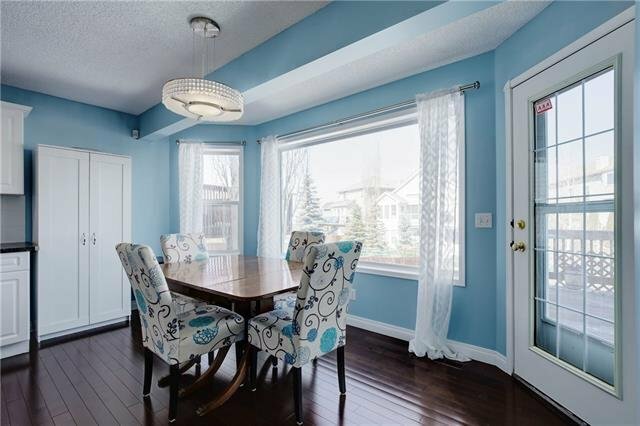 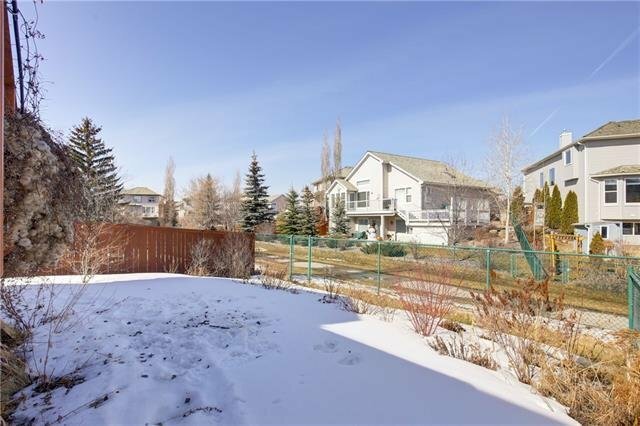 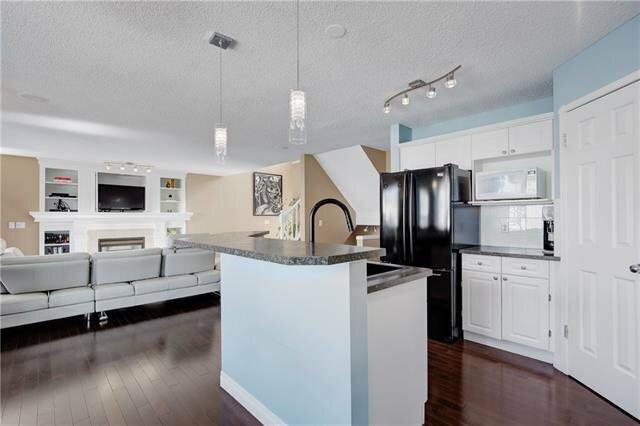 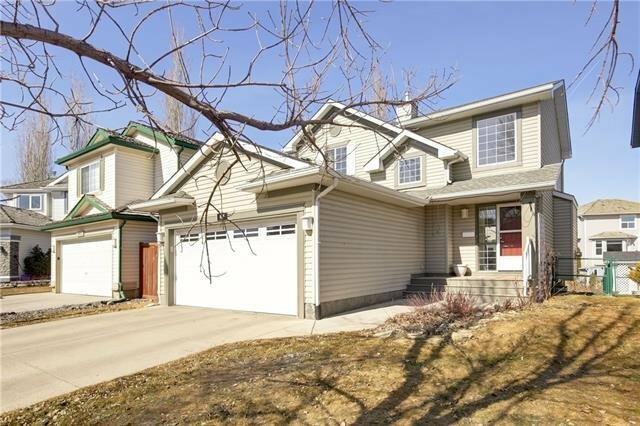 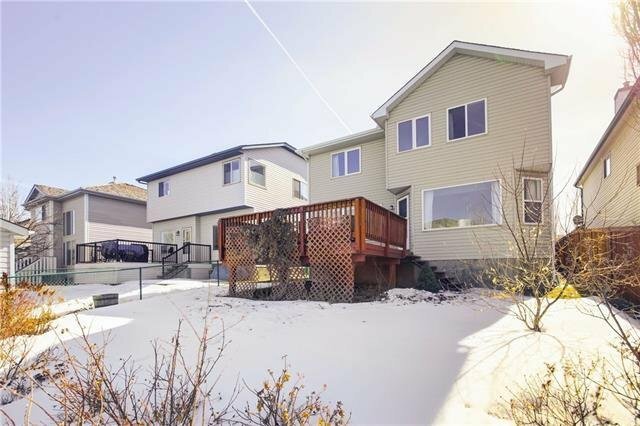 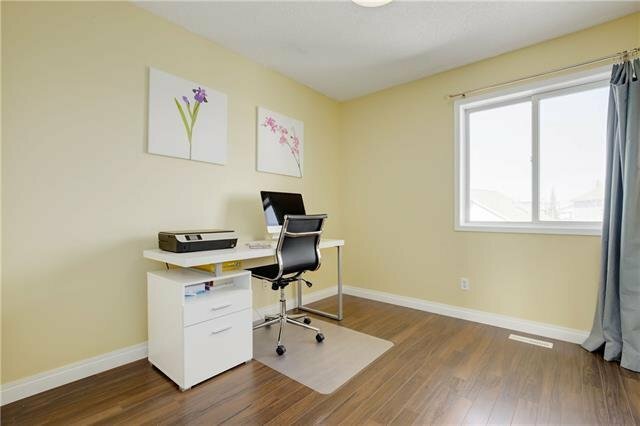 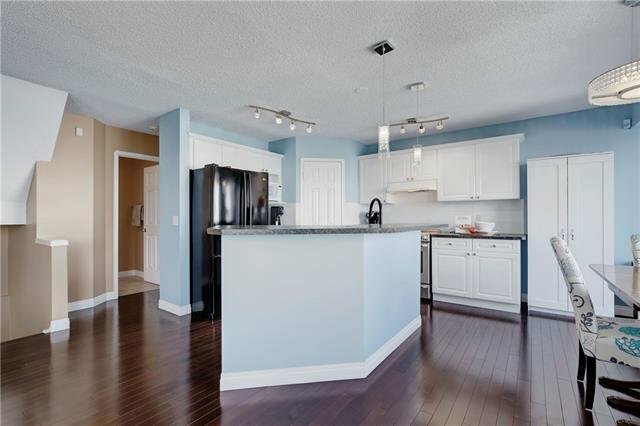 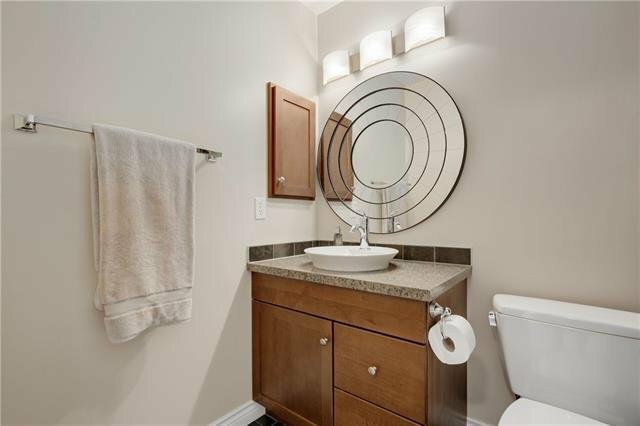 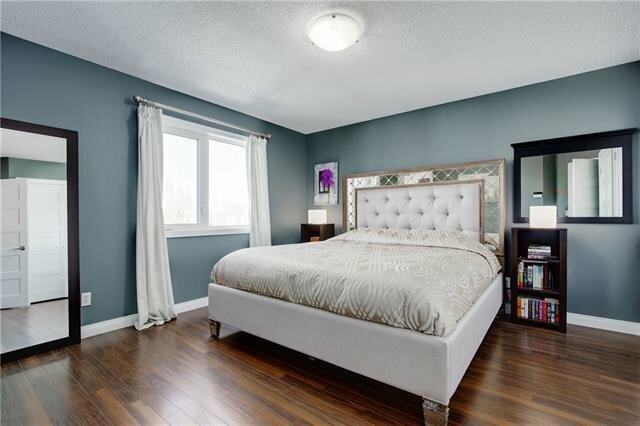 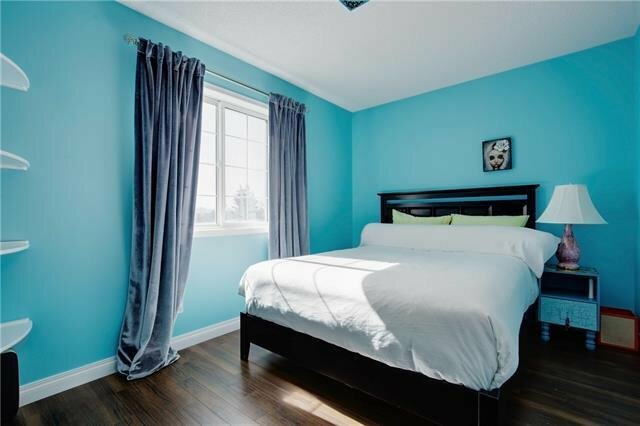 436 Douglas Glen Close SE, Calgary - 3 beds, 3 baths - For Sale Janet Preston/John (J.R.) Rogers - DISCOVER REAL ESTATE LTD. 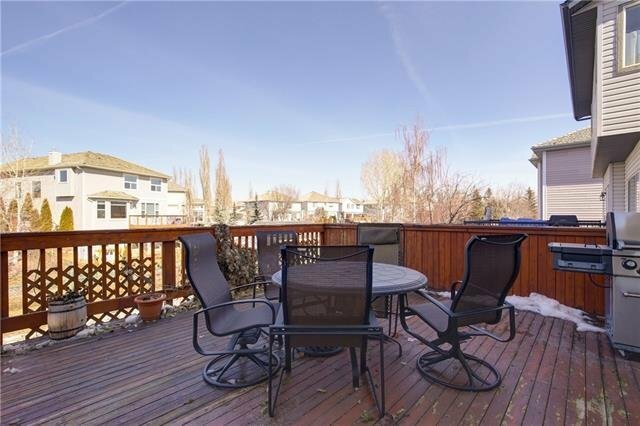 So many great things about this home you don’t want to miss! 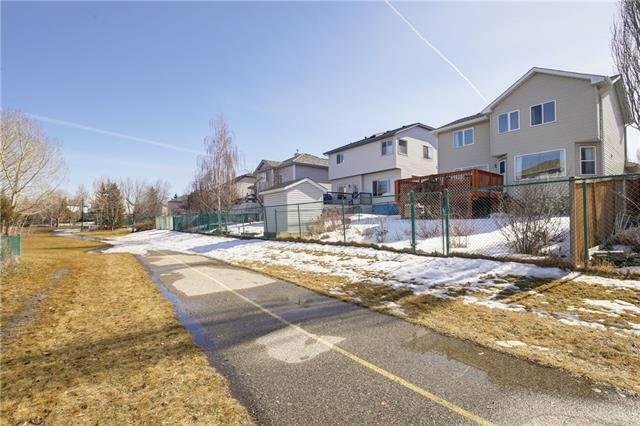 Meticulously maintained, numerous upgrades, located on a quiet cul-de-sac, walking distance to Quarry Park Shops & backs on to the extensive Bow River Pathway system…just to name a few. 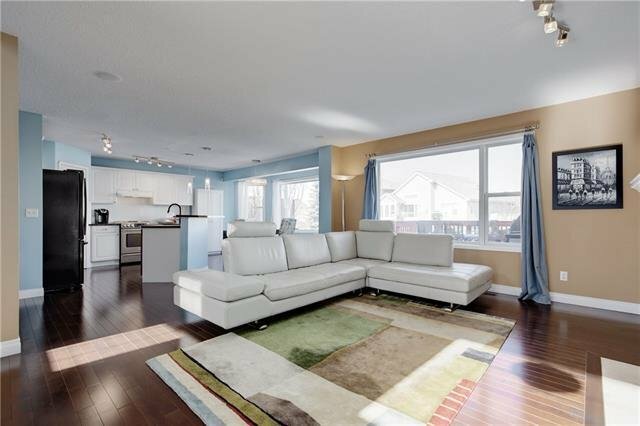 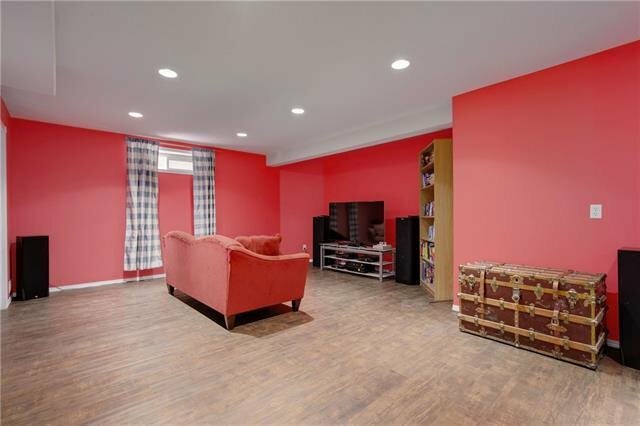 The open concept main floor is drenched in natural light & boasts rich hardwood floors throughout. 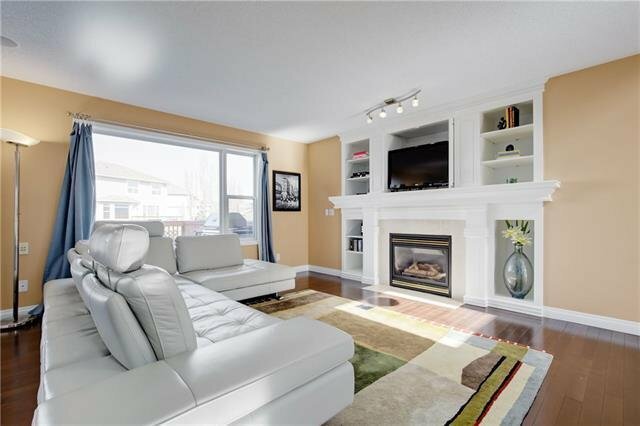 The living room features a gas fireplace, custom built-ins & plenty of room to relax. 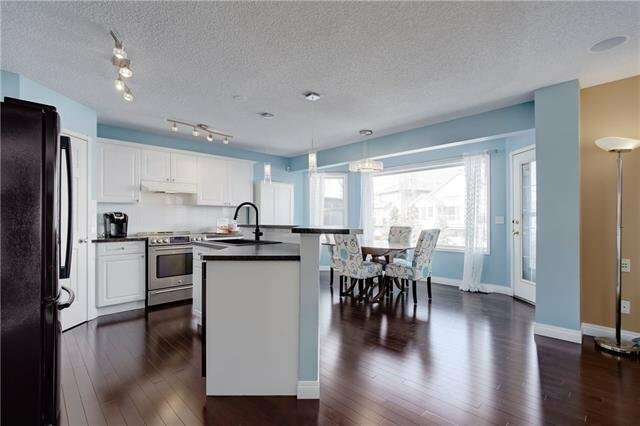 The kitchen has white cabinets, newer counters & fixtures, corner pantry & overlooks the dining area w/access to the deck. 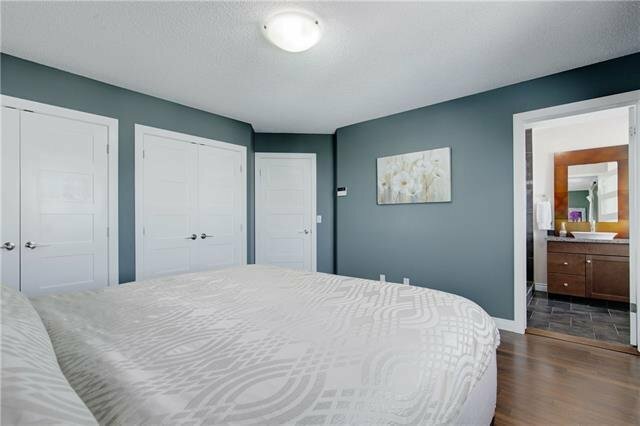 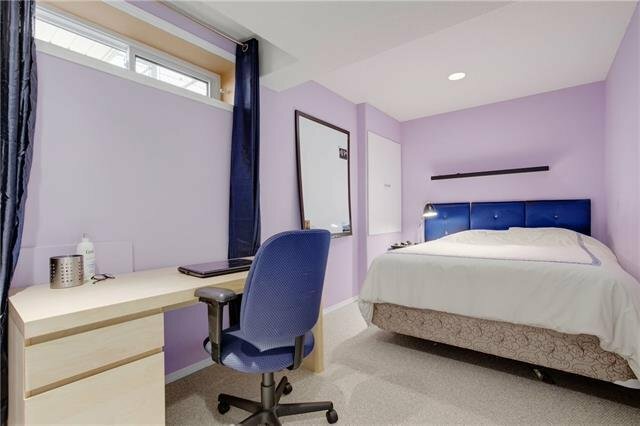 Head upstairs to the Master Retreat w/his & her closets, upgraded ensuite w/soaker tub, spa like shower & heated tile floors. 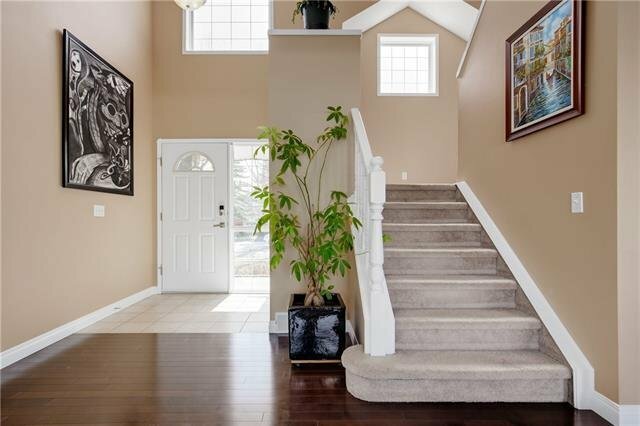 Down the hall are 2 add’l bedrooms & a full bath (also updated). 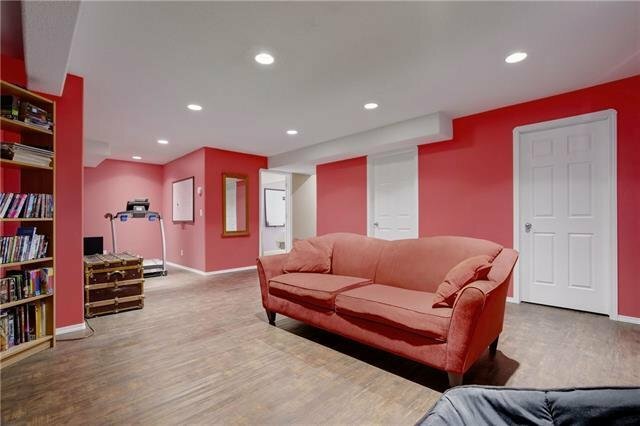 The finished bsmt incl. 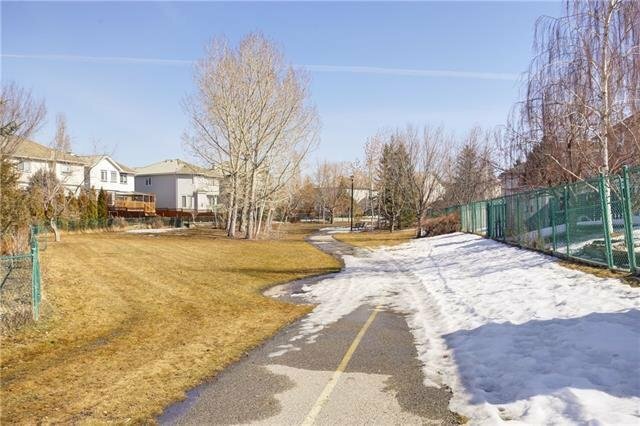 a large rec. 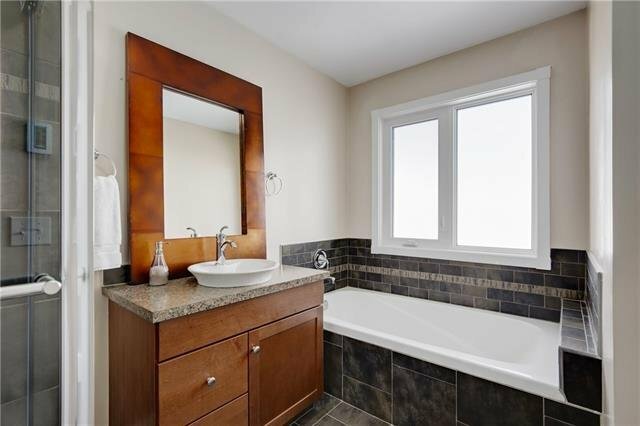 rm, Flex rm/bedroom, storage & R/I for a full bath. 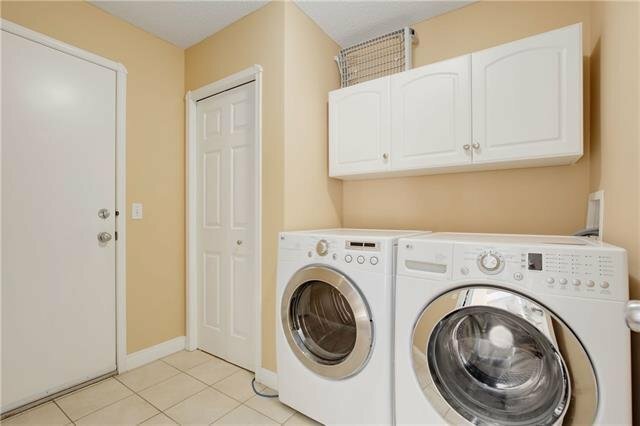 Other updates to note: newer furnace, shingles, HW tank, some windows, front porch, light fixtures, main floor hardwood & more. 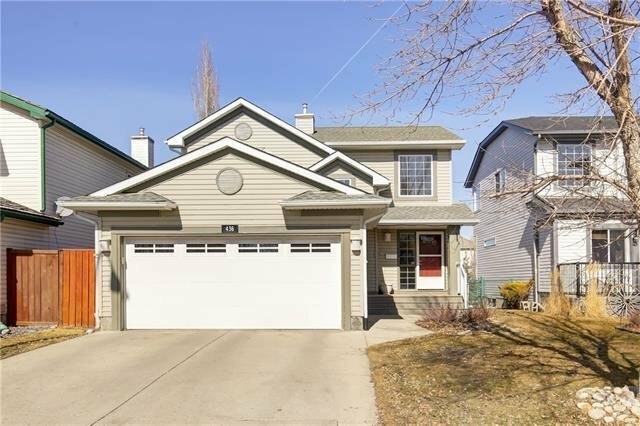 Don’t miss your opportunity to own this fantastic home!